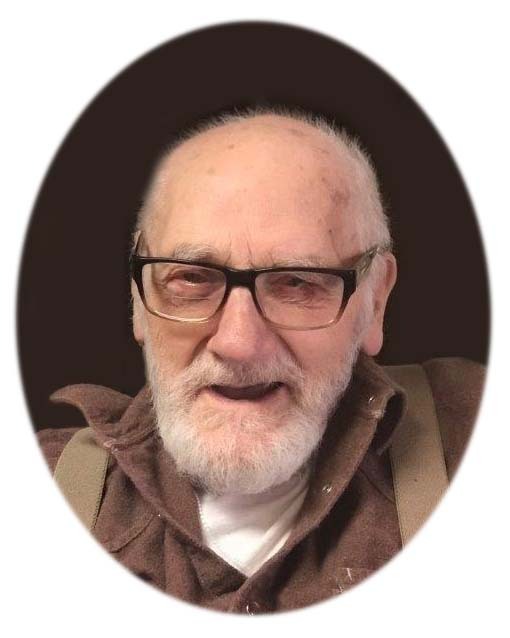 Harold G. Carpenter, age 92, of Maple Lake, died Tuesday, August 21, 2018 at the Annandale Care Center. 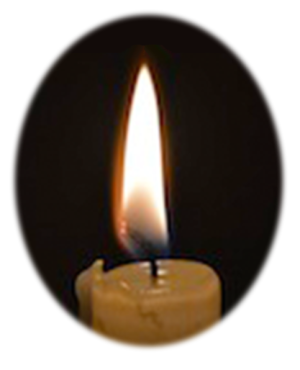 Funeral Services will be held 6:00 p.m. Tuesday, September 11, 2018 at the Annandale Care Center Chapel with Pastor Mark Andrews officiating. Visitation will take place one hour prior to the service, Tuesday, at the Care Center Chapel. The committal service with military honors will take place 10:45 a.m. Wednesday, September 12, 2018 at Ft. Snelling National Cemetery, assembly area 2, Minneapolis. Harold Gene Carpenter was born November 29, 1925 in Dows, IA to Lionel C. Carpenter and Geraldine (Huey) Carpenter. He enlisted in the U.S. Navy in 1944 and served in the Pacific during World War II. Harold was stationed on the USS John Rodgers (DD-574), a destroyer ship that was involved in several wartime actions and received twelve battle stars. After the end of WWII, Harold was honorably discharged from the Great Lakes Naval Base and returned home to the family farm. He worked for a short time at Minneapolis Chenille Rug Factory prior to his 40 year career with the Northern Pacific Railroad. Harold lived over 60 years at his home on the east side of Cedar Lake, near the town of Maple Lake. He was an avid coin collector and loved animals, especially his cats. Harold is survived by his siblings Morris (Mary) Carpenter, David (Sharon) Carpenter, Betty Middleton, Margaret Milbrath, Dean and Judy. Military honors will be provided by the Ft. Snelling Memorial Rifle Squad. Arrangements are entrusted with Dingmann Funeral Care Burial & Cremation Services of Annandale.